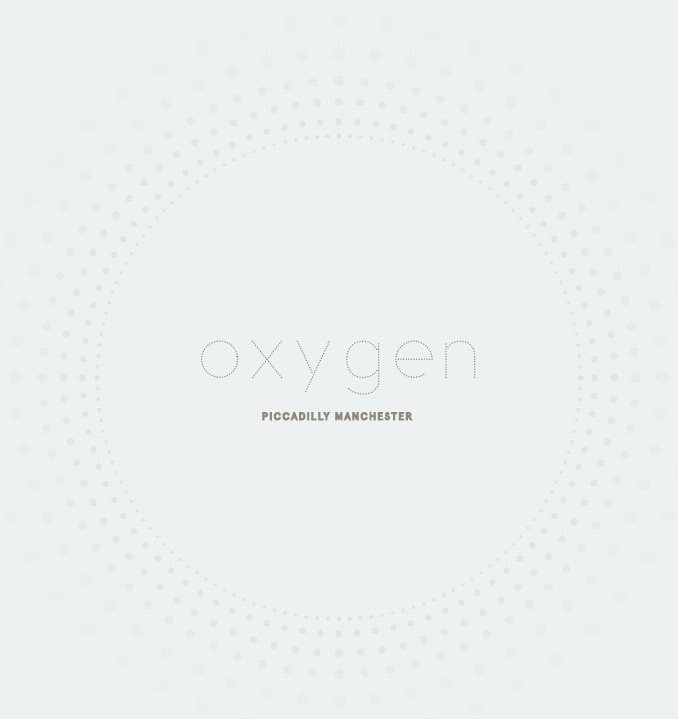 Oxygen Tower is an iconic 31 storey residential tower offering 343 stylish apartments, eight townhouses and an array of leisure and amenity facilities situated in the heart of Manchester City. This impressive new development offers luxury living whilst perfectly located within close promixity to Manchester Picadilly station, the Northern Quarter and the main commercial core of the city centre. Manchester is home to the fastest growing economy outside London. The UK's second city offers high end fashion brands, quirky independent boutiques, Michelin starred restaurants and gastro pubs. Londons Airports and a host of other locations are easily accessed by Manchesters excellent rail links. Being a key stop for HS2 and HS3 ensures that by 2026 London will be a 1 hour commute on the new High Speed Railway HS2.